At Kemps we run crafting sessions on weekday evenings and occasionally on a Sunday. 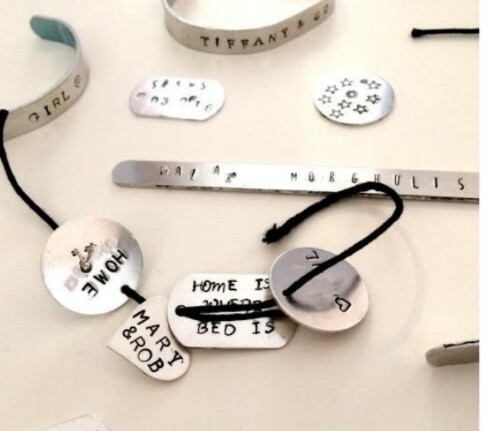 They are sociable, relaxed and intended to provide an introduction to a new craft, teach the basics and let you create something to leave with and have a lovely evening. The sessions usually run from 7pm to 9pm and all materials are included provided and included in the cost. 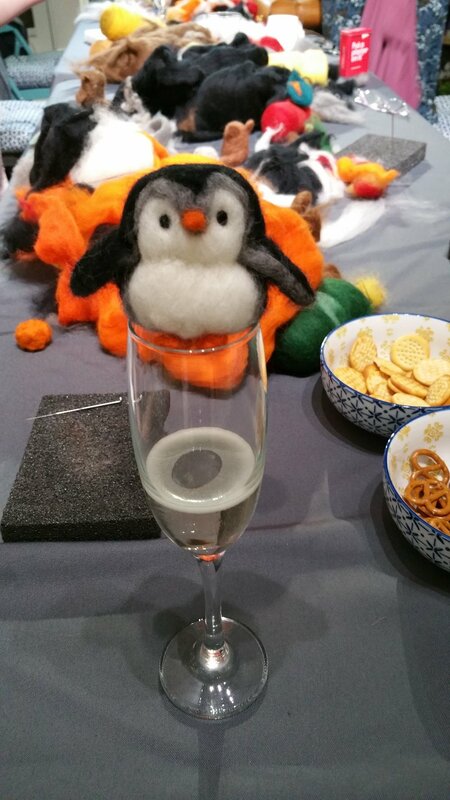 Previous workshops have included origami, papercutting, cake decoration, crochet, metal stamping and 3d needle felted animals. The new Spring programme for 2019 is here and open for booking. Back by public demand !!! Kat Wood leads this lovely session in which you will create a beautiful piece of art on silk. You can be a complete beginner here and Kat will provide a wide range of templates for you to work with even if you don’t feel brave enough to go it alone. All materials are provided and you will create a piece of art on silk which you can collect 24 hrs after the session when it is fully dry. Using a selection of silk flowers, twigs and wreath frames, along with some Easter bits as an option. Gemma Bicknell from The Topiary Tree has teamed up with Kemps to offer this opportunity to make your own Spring Wreath to take home. 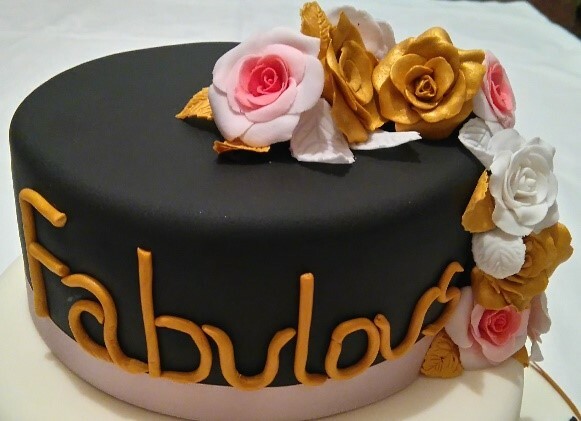 During the evening you will also get ideas and learn techniques to let you create wreaths for every season and occasion in the future. Willow Flowers are a simple and effective place to begin your journey into the traditional craft of willow weaving. Lisa Holden will take you through the basic technique of weaving during this 2 hour session. The skills learnt are the same as those used in basket weaving should you decide to take up weaving beyond this introduction workshop. 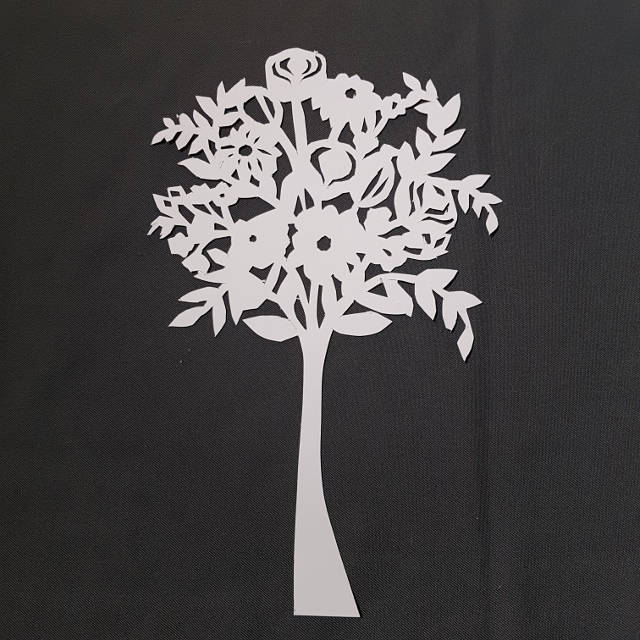 From a range of templates you select and trace your chosen design onto soft linocut. Then you’ll cut out the design using the tools provided. Once you have cut their chosen design into the linocut you can then choose to add background cuts or cut out the total design. Then we are ready to start printing, beginning with test prints to ensure that the cuts are deep enough to give a printed image. You will then have a choice to print onto a gift-tag or giftwrap. During this session you will make a single signature small book. Through making this book you will be guided to some essential techniques of book construction as well as the equipment used. There will be a choice of blank and decorative papers, card and coloured linen threads. 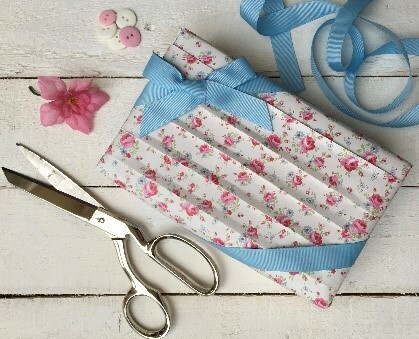 Therefore while learning the bookbinding skills of folding, pricking and sewing, you can still use your creative flair and make a creation that is as unique as yourself. These are fun little books to make, either simply for notes, or in a more decorative manner for special memories. Rag Rug samplers are a good way to learn the techniques of Rag Rugging. This traditional craft is a great way to recycle old materials. All sorts of things can be used as "rags" and various methods can be used to create different effects and textures. The thick, sturdy fabric created can be used for more than just a floor covering. This is by far our most popular workshop. 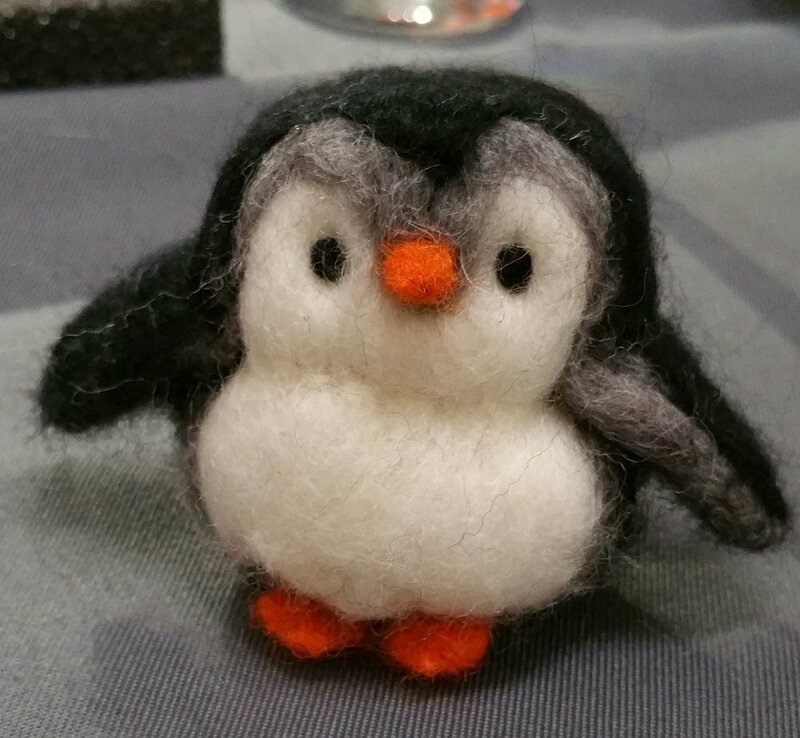 Using a barbed needle and wool you will learn how to create a 3D animal of your choice by the process of needle felting. At the end of the evening you will have a completed piece to take away with you. All materials supplied. Our popular beginners crochet class is for anyone who wants to learn to crochet, or needs a refresher after a long break. We cover the basics of chain, double and treble crochet, so you can go home happy to continue your new hobby. Hook and yarn included. You will get hooked. Booking in advance is essential and groups are between 8 and 10 people maximum. Places are not refundable unless the session is cancelled. It may be possible transfer to another session in some circumstances. Private groups - minimum of 6 and maximum or 10 people may be possible - get in touch if you are interested. Join our mailing list to receive information or check the events section of our Facebook page.